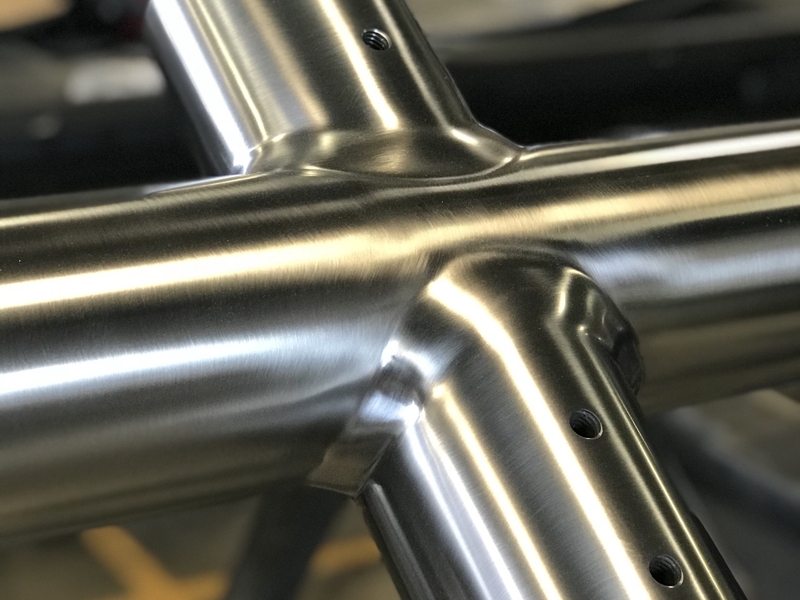 Industrial Polishing & Grinding, Inc.
It’s Where You Finish That Counts! 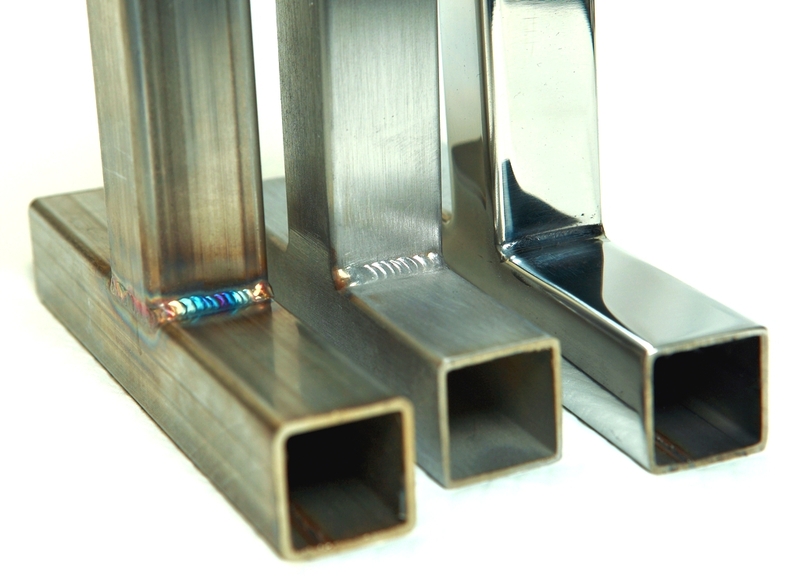 IPG offers a wide variety of finishes in any configuration of structural shapes from an economic #4 to a #8 mirror. Whether you need a specific grit, RA reading or a specific finish, we have you covered. 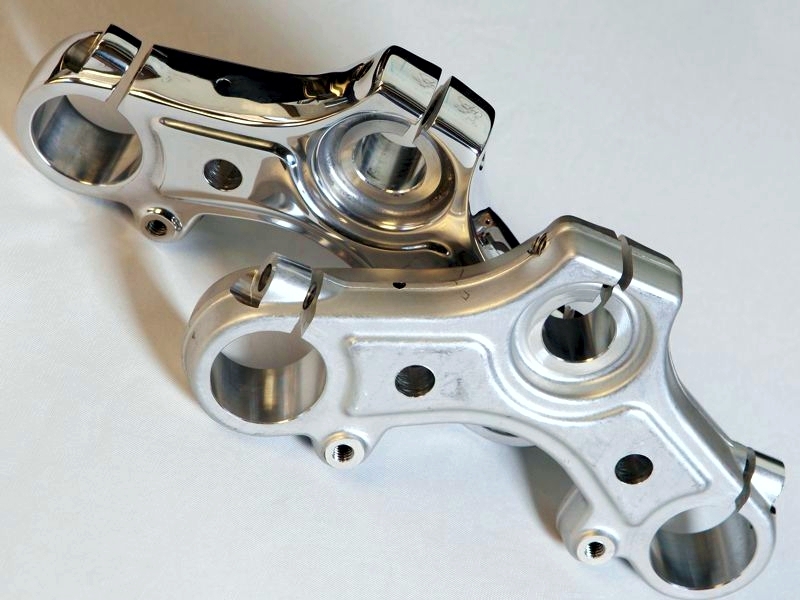 In applications where high volume is needed, our robotic finishing department offers a wide variety of capabilities with precision repeatability ensuring we are able to meet the most demanding production requirements. 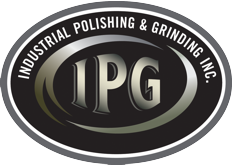 IPG specializes in grinding and polishing and applications or surface purity is essential. Whether food contact or pharmaceutical application, IPG is prepared to meet and exceed your expectations.